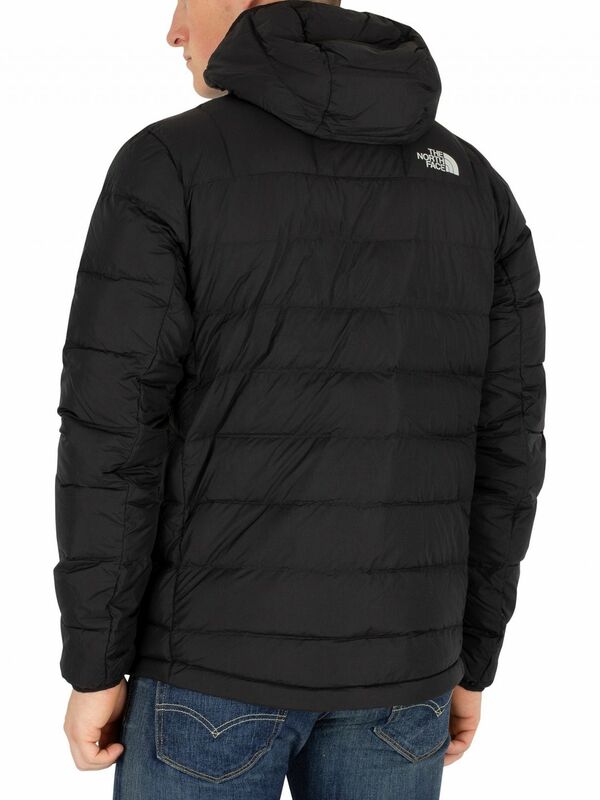 The Paz Hooded Logo Puffa Jacket from The North Face comes in Black, featuring a hood and a 550-800 fill goose down for superior insulation. 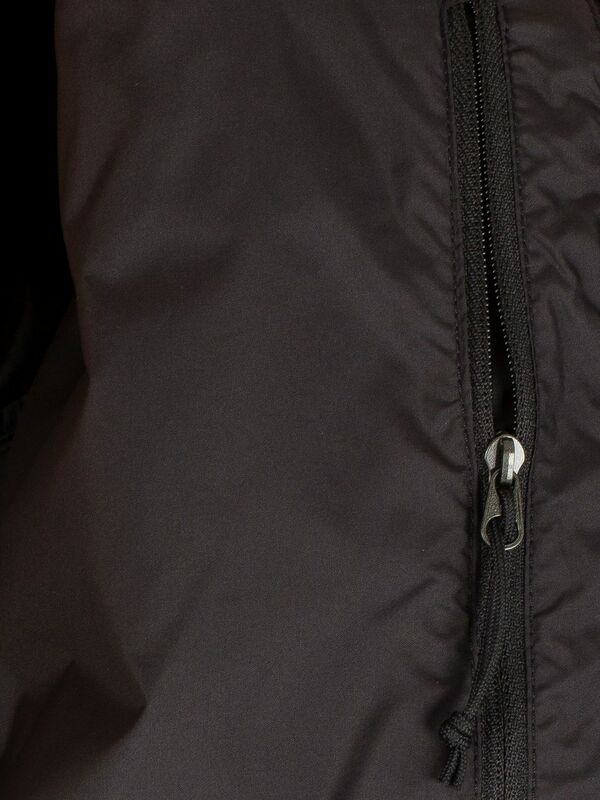 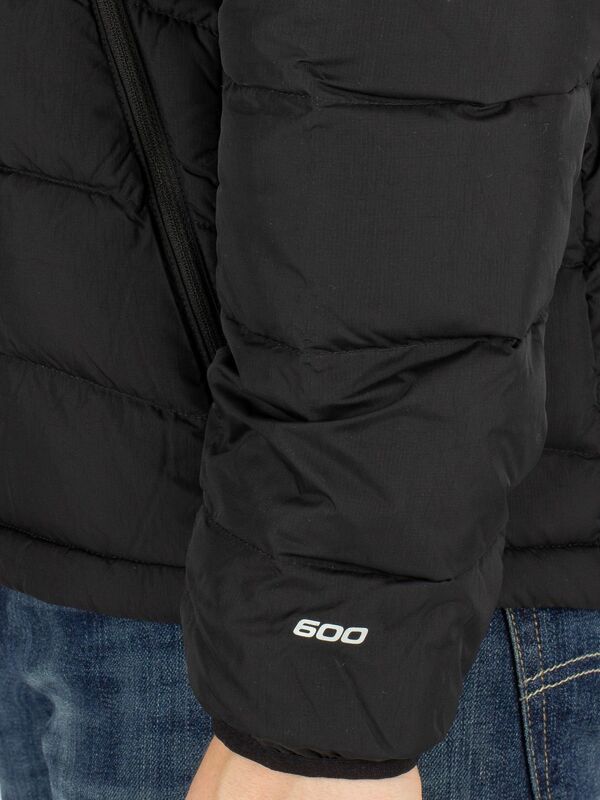 With zip closure and two zip pockets, this responsible down standard certified, light responsibly sourced and highly compressible jacket for men sports a logo on the chest, a logo on the back of the shoulder and drawstring on the bottom of the jacket. 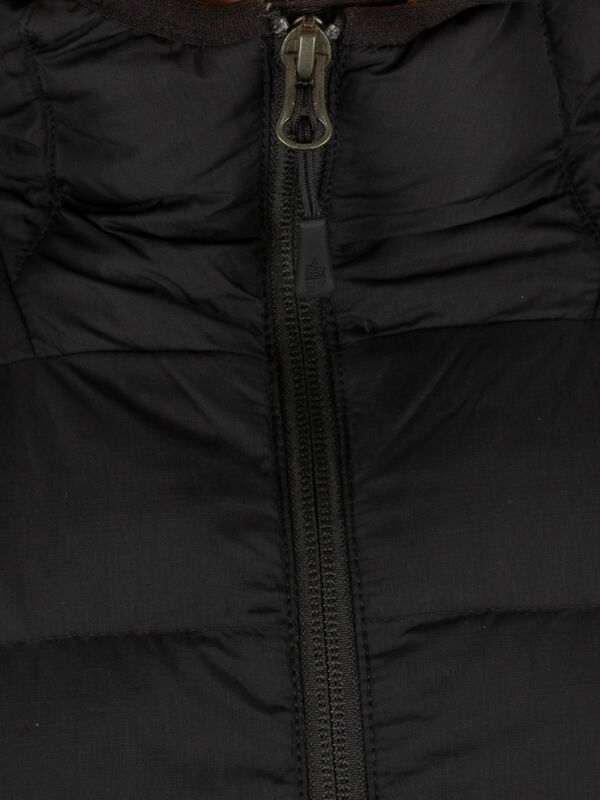 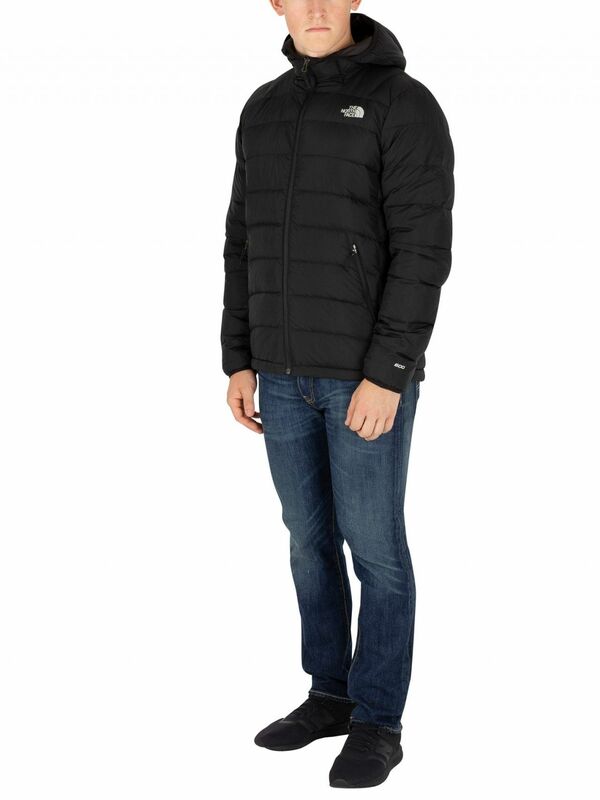 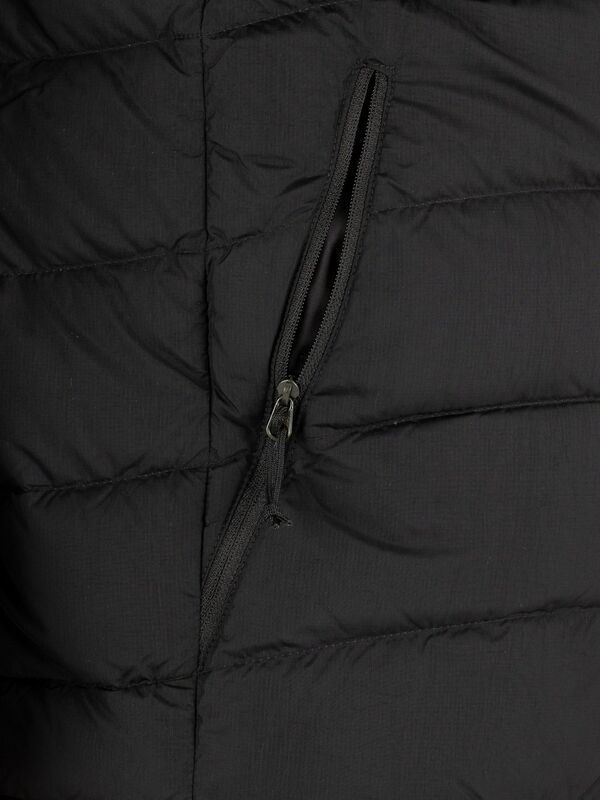 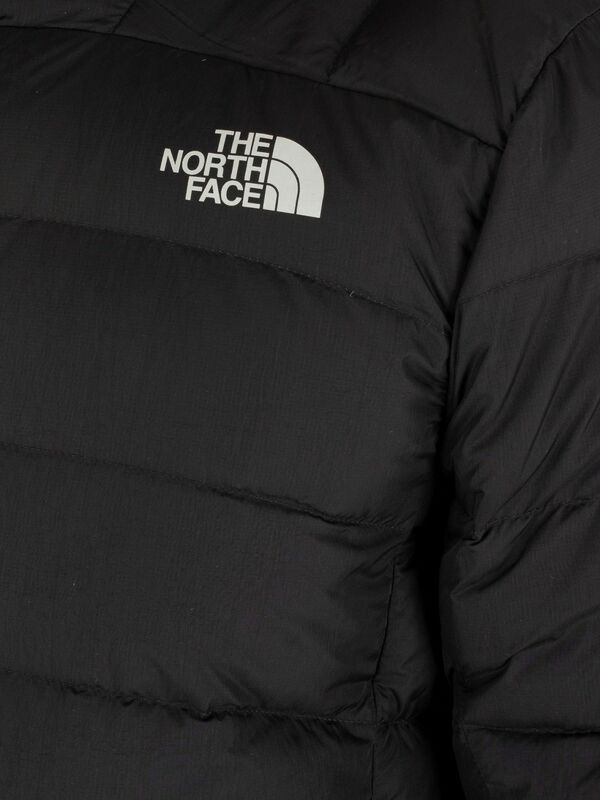 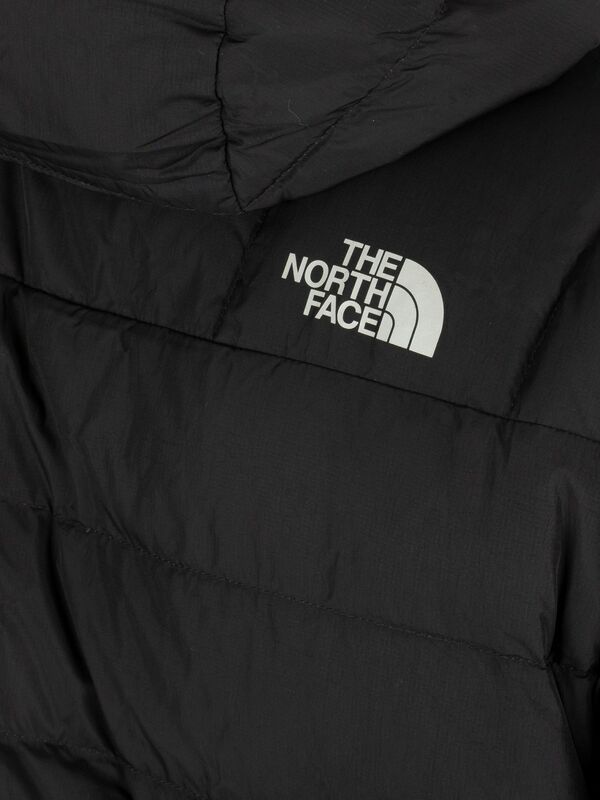 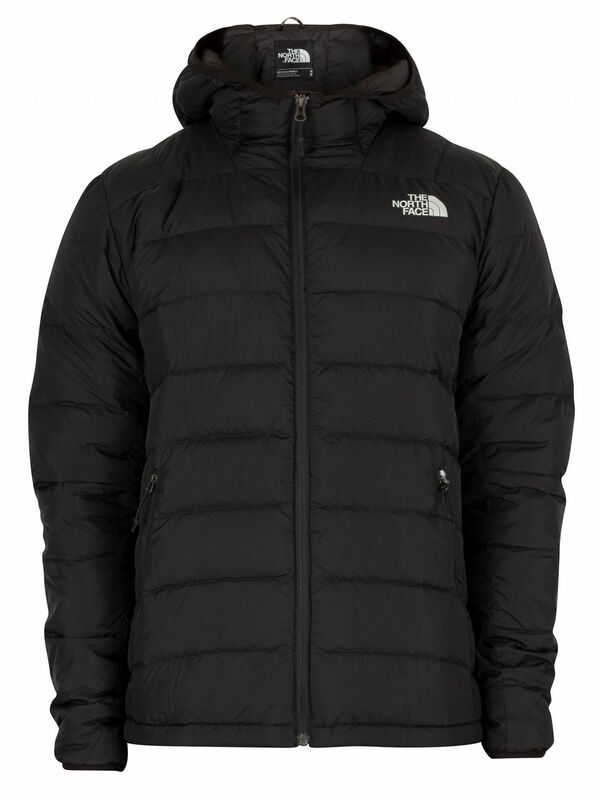 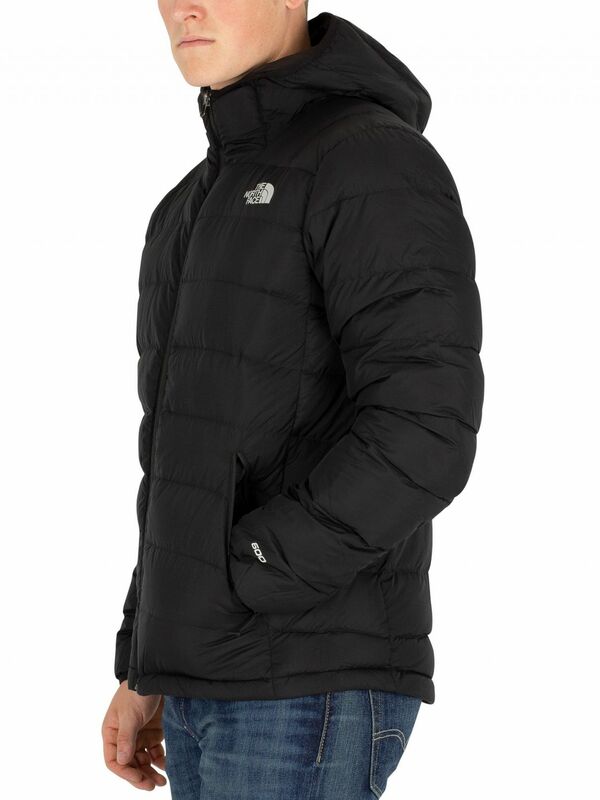 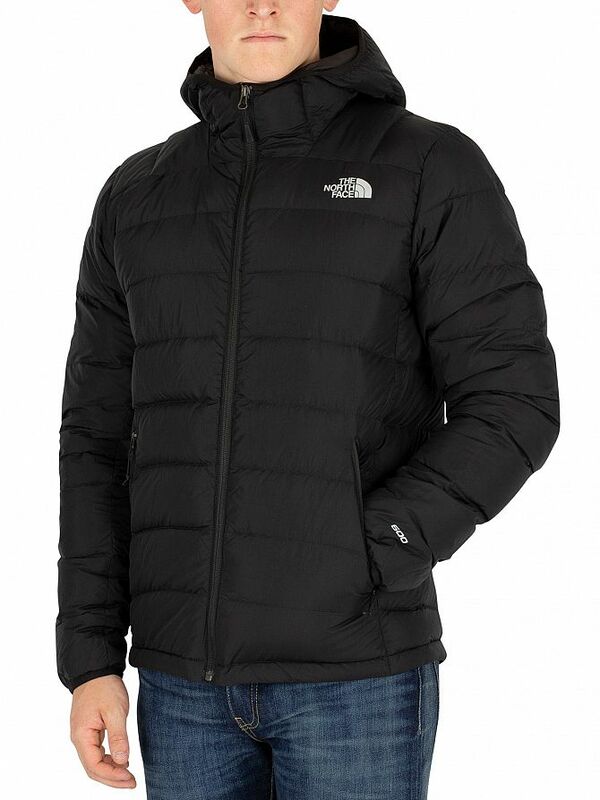 View similar The North Face or similar Puffer & Quilted Jackets.